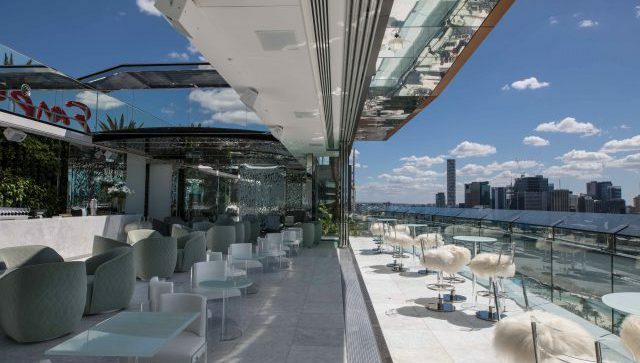 The luxe venue caters to events of up to 100 people. 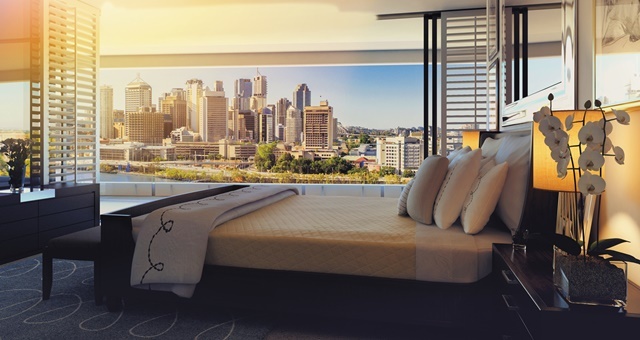 The $100 million Art Series hotel will feature 166 rooms, a rooftop pool and conference spaces. 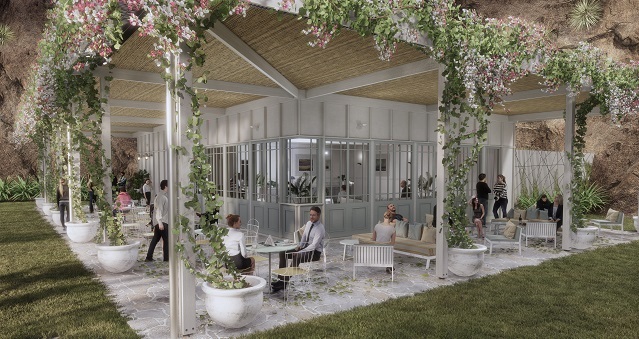 The first two spaces, Bougainvillea and Greenhouse, are now open for event bookings. 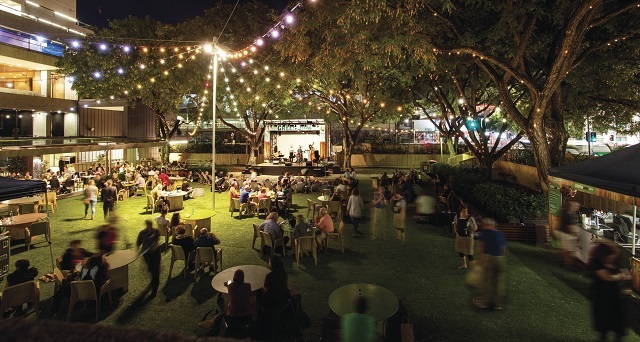 Brisbane is set to welcome its first urban winery, which doubles as an event space. 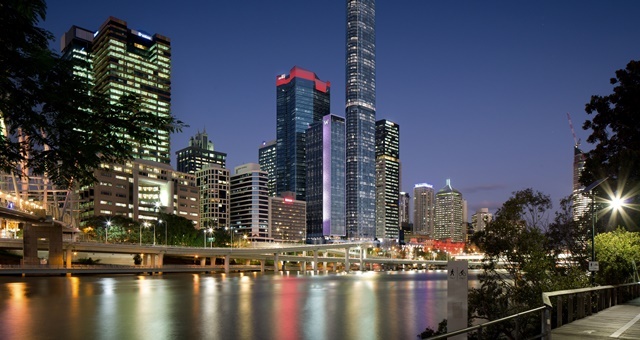 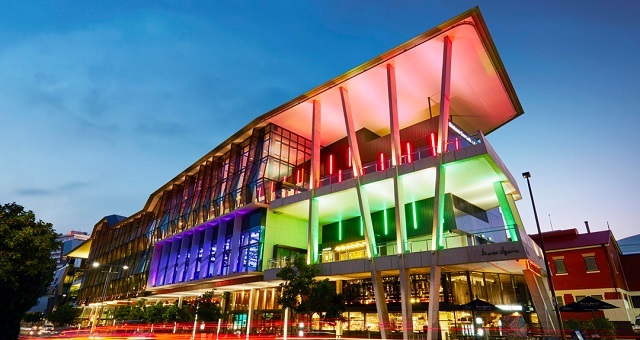 In case you missed it, Brisbane is fast becoming a go-to event destination with a host of new venues and hotels on offer. 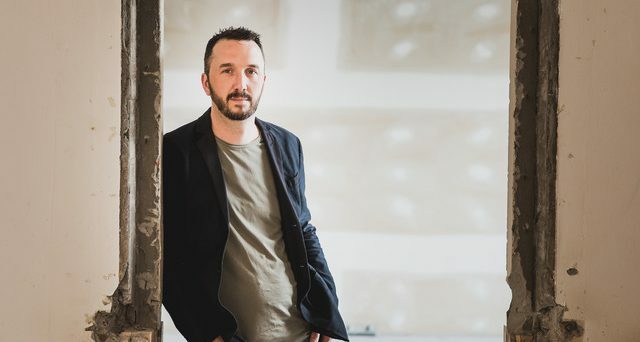 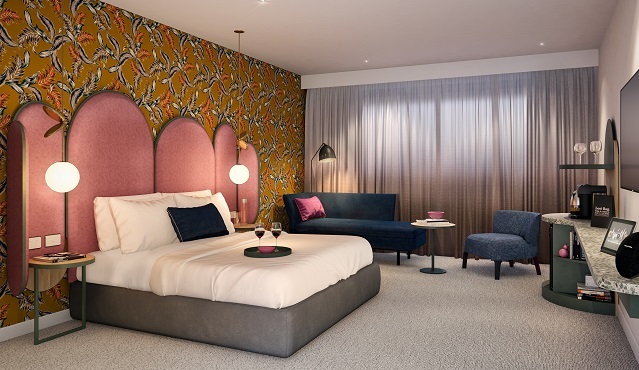 The $60 million hotel will be the first new property for the Art Series Hotels since it joined the AccorHotels family in late 2017. 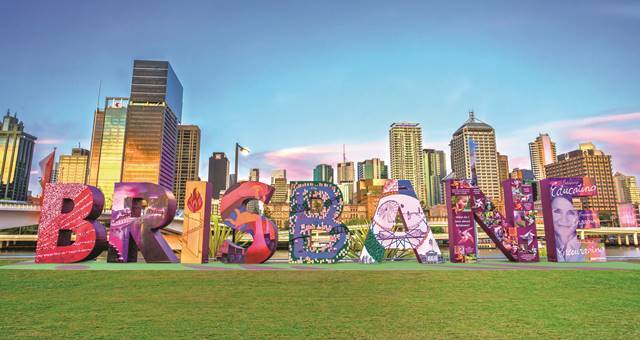 Applications are now open for the Lord Mayor’s Convention Trailblazer Grant. 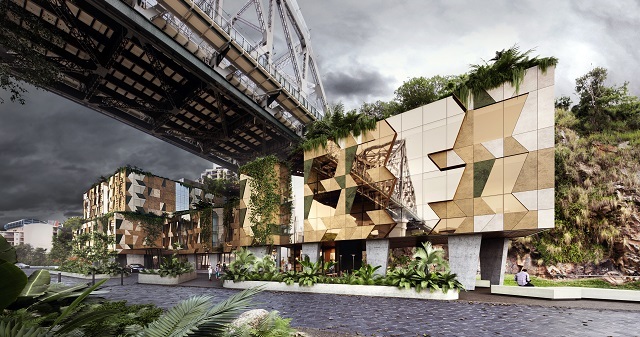 The Rivershed and The Houses are the latest additions to Brisbane’s upcoming riverside precinct.